Junior Auxiliary wouldn't exist without the support of local businesses, organizations, and individuals. We say THANK YOU and hope to make our FRIENDS proud of their contribution by putting our heart into what we do to serve the children and families of Lincoln Parish! The tiers for donating are inspired by our logo. 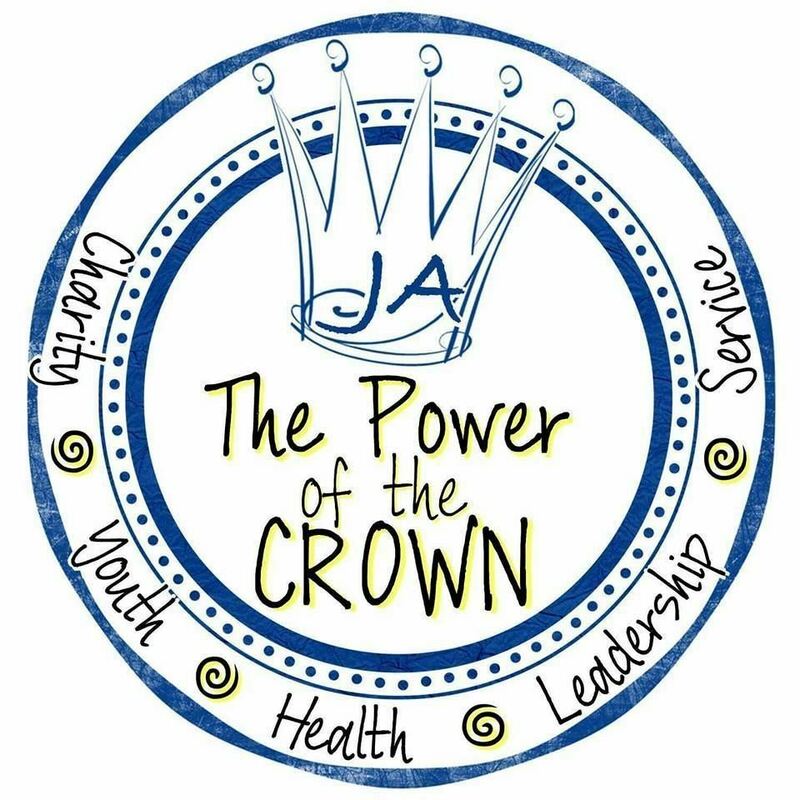 The JA logo, pictured to the left, is a five point crown which represents the virtues that JA members strive to uphold: Charity, Youth, Health, Leadership, & Service. If you wish to support the missions of Junior Auxiliary, please click the Paypal Donation button located at the top of this page. Riley Company of Louisiana, Inc. If you would like to become a "Friend of Junior Auxiliary of Ruston" then please email finance@jaofruston.org to make your tax-deductible donation. We could not do our projects without donors like you! May God Bless You and many thanks from all of us at JA of Ruston!